How can you tell if you are in a quarter- or semester-based program? Walden University’s Academic Calendar is broken up into Quarter-Based Terms (Fall, Winter, Spring, and Summer) and Semester-Based Terms (Fall, Spring, and Summer). Within each of these terms, there are Parts of Term that correlate to specific course lengths. These calendars provide term-specific information and list the last day to add or drop a course (with refund) and the last day to withdraw with a grade of “W.” The calendars also contain coding that is aligned with the Office of the Registrar’s system for student registration. 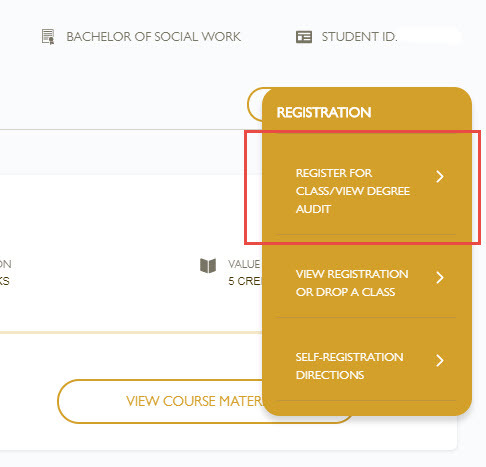 You can access the academic calendar in the Academic Resources section of your myWalden portal, via the Explore All Resources button.